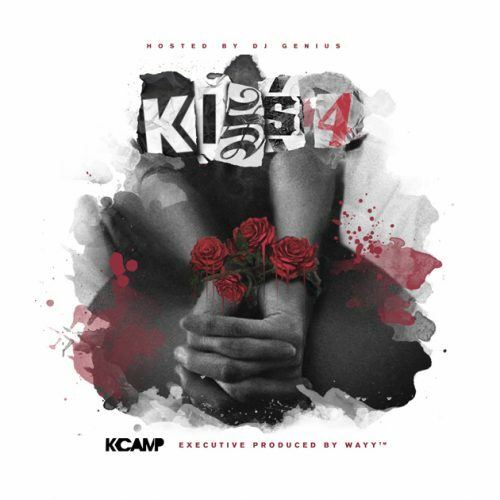 K Camp has released a brand new mixtape! The project is titled K.I.S.S. 4 and comes with 8 songs.